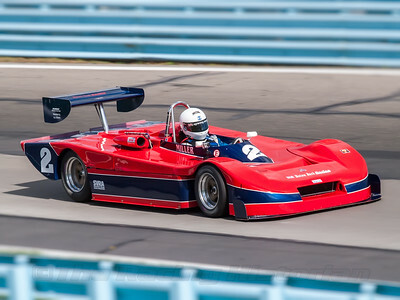 A gallery compilation of March vehicles. 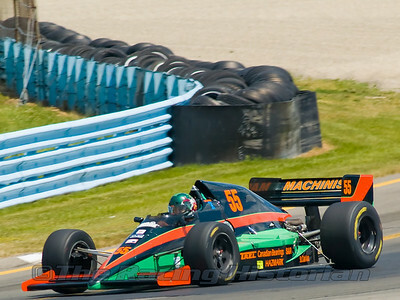 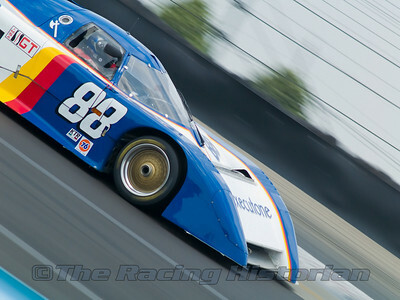 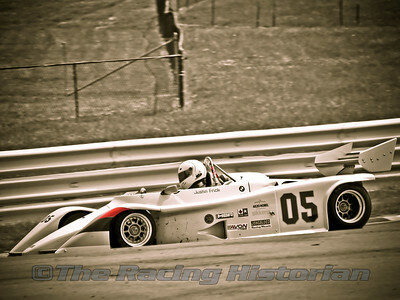 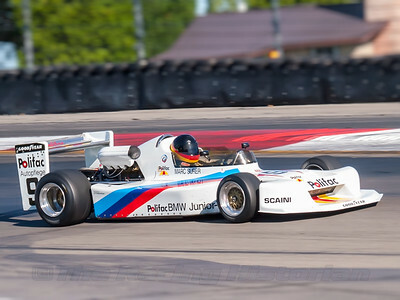 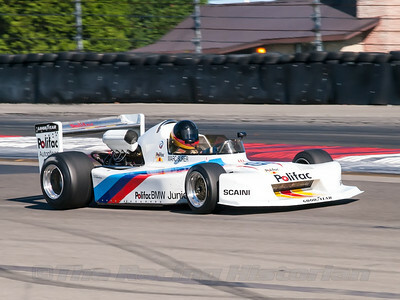 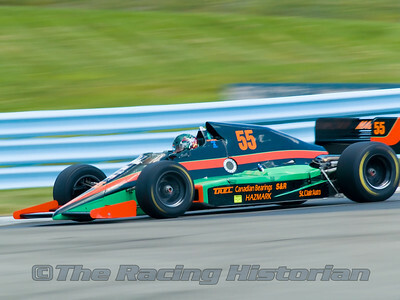 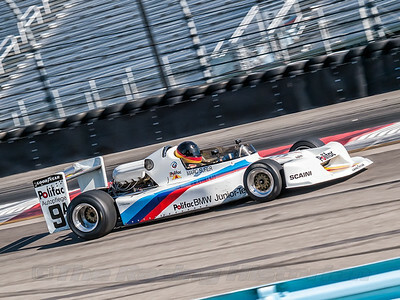 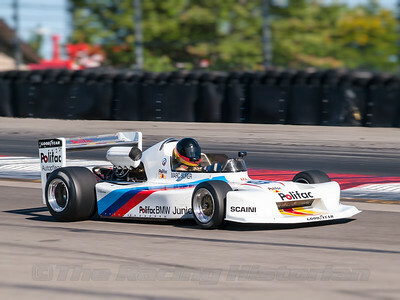 1986 March 86-C at the 2007 HSR Historic Races at Watkins Glen. 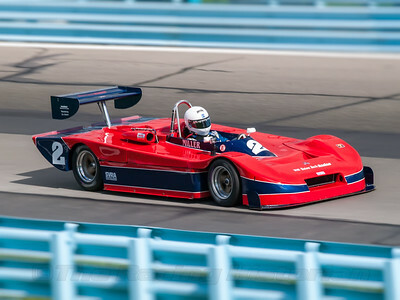 1983 March 83 GTP at the 2007 HSR Watkins Glen Historic Races.